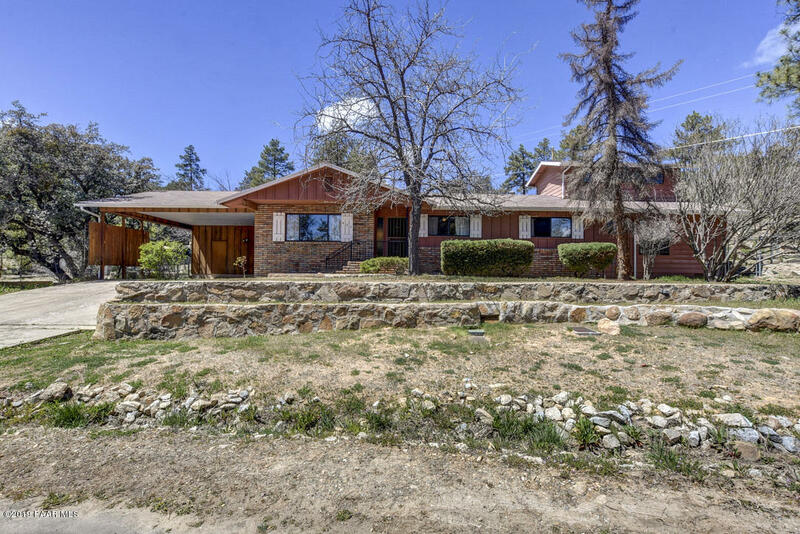 All Castle Rocks homes currently listed for sale in Prescott as of 04/22/2019 are shown below. You can change the search criteria at any time by pressing the 'Change Search' button below. "Come see this beautifully remodeled 4bed/3bath single level ranch style home in one of Prescott's most desirable neighborhoods. With double master suites, an open concept living room and kitchen that is ideal for entertaining, a charming covered back patio, as well as a versatile large loft space, this incredible home is less than 3 miles from the downtown square! Located on a private, fenced, corner half acre lot with stunning pines and boulders, this home also boasts a large yard with lovely t"